Next week, I have been asked to make a short input to the OCR Consultative Forum in Cambridge, along with other colleagues. 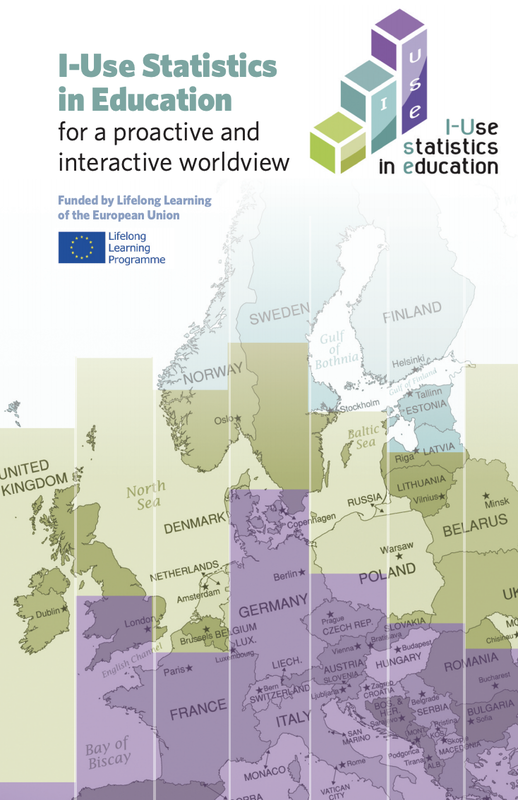 As the focus is related to geographical skills, I revisited the website of this ERASMUS project, called I-USE which I took part in at the start, and then created some resources for, and returned to at the end. At the time, I was in my freelance phase. I responded to a request for help from a teacher called Karsten from Denmark, and with the help of Karl Donert, we managed to get project funding. It led to one of the more memorable ERASMUS projects. It was at a project meeting in Bruges where I got an e-mail asking if I wanted some part time teaching at my current school, and I left the project team half way through. The I-USE tool which turns spreadsheets into maps is still there and working.